Grand Beach Hotel is a 5 minute walk from the Mezizim Beach. The hotel is surrounded by public transportation, waterfront restaurants, cafes & shops. 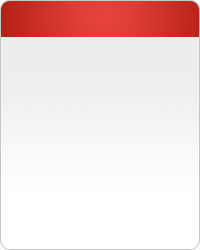 Free Wi-Fi in the hotel. Grand Court Hotel is located in the city center of Jerusalem and has to offer free Wi-Fi, free parking, air conditioned rooms & a mini-fridge. 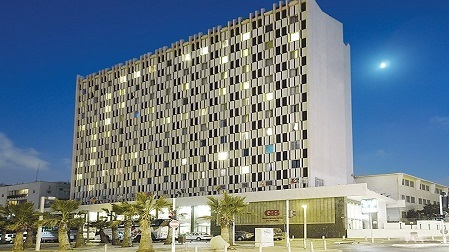 Grand hotels in Israel, Grand Court Jerusalem, Grand Beach Hotel Tel Aviv and recently joined the network David Hotel Resort Dead Sea hotels, the hotels are ideal Hotel Chain in Jerusalem in Dead Sea & Tel Aviv . they are the with a perfect location & with courteous service and great. 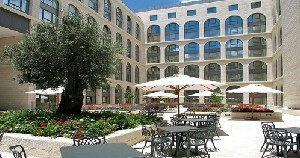 Grand Court Jerusalem hotel, ideal for families and couples who come to Jerusalem to spend and hosting family and visit cultural sites. Located in new side of Jerusalem & and within walking distance and a short distance from the old city markets and historical sites. The hotel is in a walking distance (about 40 minutes) from the Western Wall . 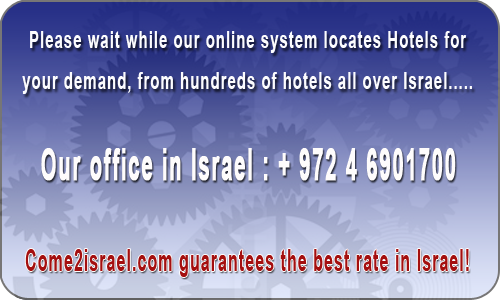 Grand Beach Hotel Tel Aviv hotel is the ideal choice for those interested today in Tel Aviv hosted. The hotel is in an excellent location close to the Hayarkon Street, Tel Aviv Port entertainment and famous Mazizim Beach, close to the center beach and the beautiful area of ​​Tel Aviv. A 212 renovated rooms perfect indulgence and pleasure Perfect In the Dead Sea in Ein Bokek hotels area, located hotel David Dead Sea Resort, the largest hotel in the Dead Sea hotels, hotel 606 rooms decorated and spacious. Every room in the hotel have a balcony overlooking the Dead Sea. The large spa hotel and luxurious sea-water pools, a sulfur pool, Jacuzzi, wet and dry sauna, fully equipped gym, squash court and more.